View of Boston from this exciting parcel with access off Old Littleton Rd. 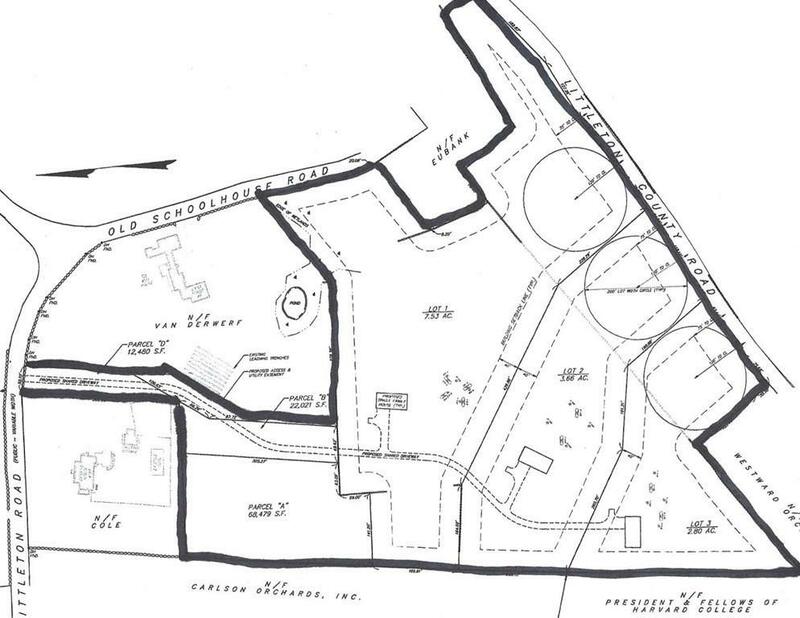 15 Gorgeous Acres ready for development in one of Harvard's prettiest areas. 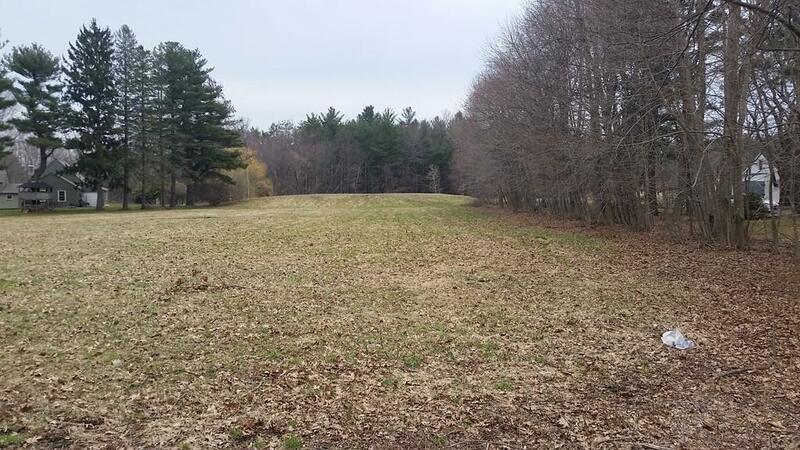 Three frontage lots off Littleton County Rd will share driveway off Old Littleton Rd with houses sited privately back from street on large level lots with bucolic vistas over apple farms and eastern views to Boston. Land is currently in Forestry and could also be one breathtaking estate lot. Once part of an historic estate this is a once in a lifetime opportunity. Engineering in process to be completed at Buyers expense. Perc data available for review. 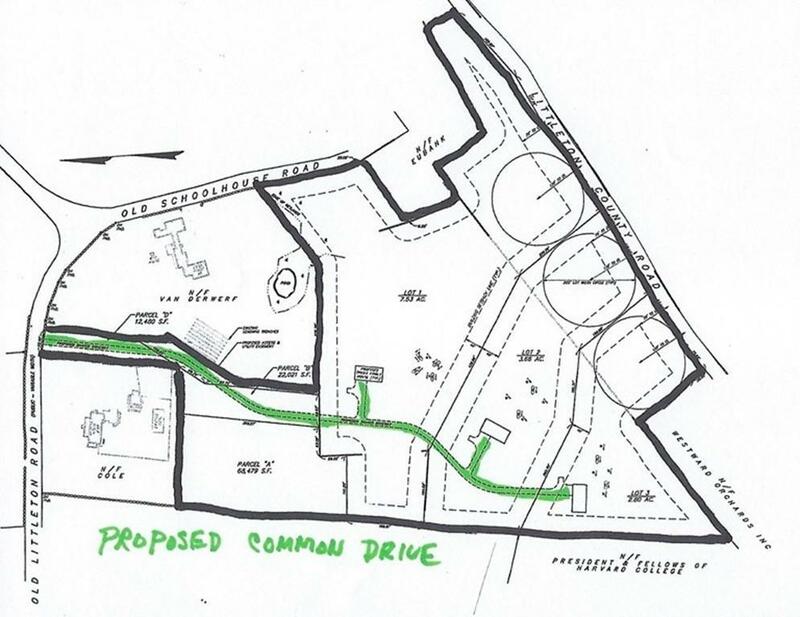 Possibilities are endless - build a compound, three separate lots or one magnificent estate. Now is the time to get involved. 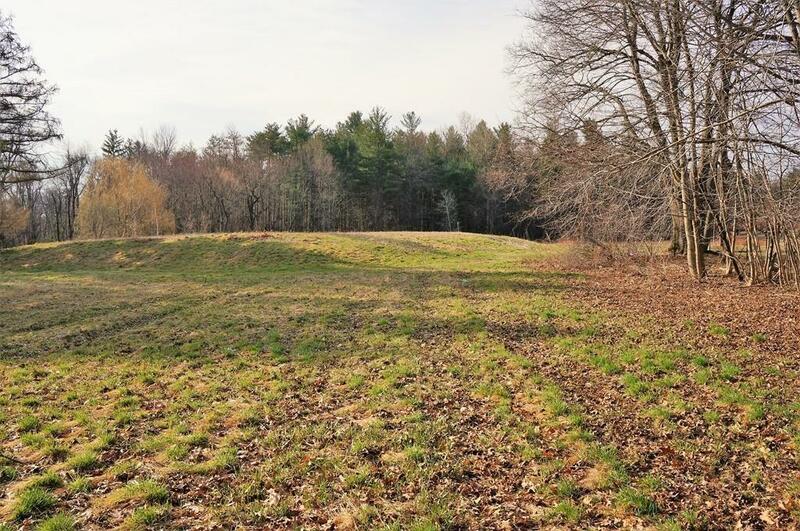 Additional 4.22 non-buildable on corner of Old Littleton and Old Schoolhouse included in offering.